Earlier this month was my birthday. December 6th. I was 36 on the 6th. That's not the "Golden Birthday," but it should be something for the mathematically minded. 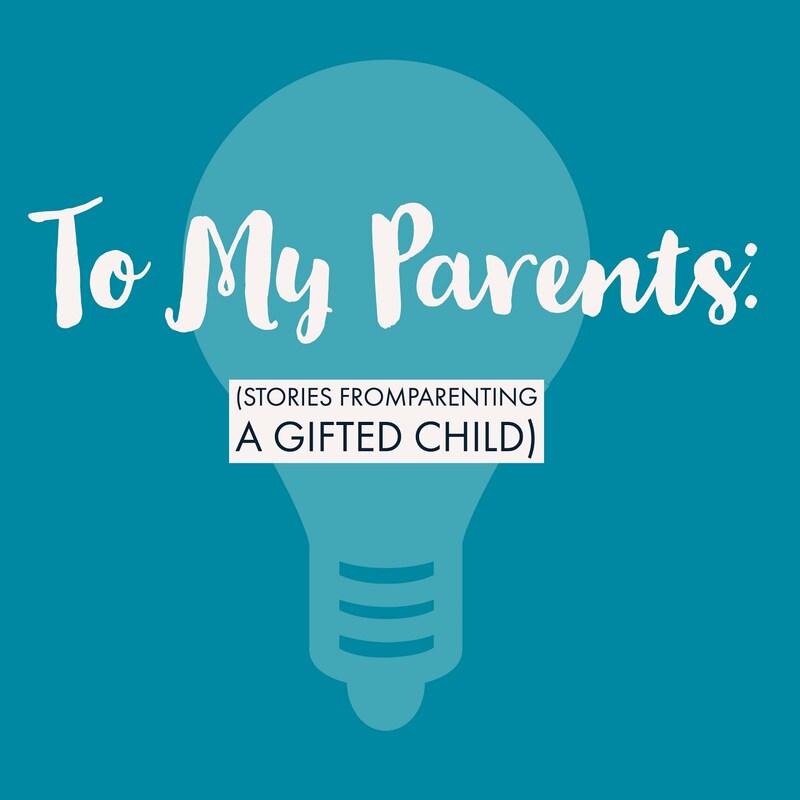 I have 4 kids, and as they get older, and they show off more of their personalities, strengths, and interests, I get more perspective on what it meant to be my parents. And I appreciate the heck out of it. 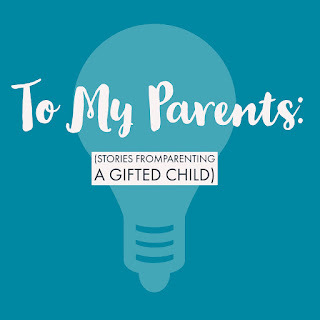 Parenting a "gifted" or high-ability child has a unique set of challenges from parenting "regular" children. (Not to say that all parenting isn't challenging. It's just different. You have your struggles, my wife and I have to make the decision on whether or not you ground a 7 year old from chess because you know it'll sting as a consequence, or how much time listening to audiobooks is too much because your 9 year old needs constant language input/output.) Now that I parent gifted children myself, and teach gifted children all day, I have an appreciation for how exhausting they are. They're sneaky because they can often talk to you on a level advanced beyond a "typical" kid their age, but then they will have a regular kid-type reaction to not getting their way, or eating too much sugar, or skinning their knee, or (for my middle schoolers) drama with their friend, and you've forgotten they are only __ years old and don't know how to emotionally handle that yet or make rational decisions. In 2nd grade we wrote in journals every morning to start the day. I LOVED this time. I spent a lot of my writing in the beginning of the 2nd semester being oddly obsessed with the 1st Iraq war. I willingly sat and watched the evening news, read headlines (and at least the front page text), and remember vividly listening live on the radio the night the US coalition started bombing Iraqi positions. I don't know what percentage of adults knew as much about gas masks and Patriot missiles as I did. So, because we could write about whatever we wanted, I took a break from reimagining/retelling the plot of Back to the Future and wrote about George Bush, Saddam Hussein, skud missiles, Patriot missiles, Israeli warning sirens, and gas masks. As an educator, I'm reading this 8 year old's journal assuming his parents are either in the military currently, or crazy. My parents are both Air Force veterans, but both only served 4 years and then went on to civilian careers. Props to them for letting a gifted kid lead their own learning. Also, its probably God's grace that the internet did not yet exist, or this obsession could have gotten really unhealthy. Answering (or at least listening to) a million questions and wonderings before Google. I'm pretty sure questions are a sign of creativity/curiosity/intelligence, and I value that in my own children, but cannot imagine having to do more than an internet search to appease their curiosity for the day. Finding new, creative hiding spots for presents every year. I was a snoop. Figuring out how to keep an 11 year old safe on the internet before many adults even knew how to get on the internet. In one of my worst childhood moments, I got my dad's credit card out of his wallet one day while he was taking a nap and signed us up for AOL using the floppy drive they'd sent in the mail. That was the most 90s thing I'll write this year. The advertisement claimed we could have TEN FREE HOURS, so my too-smart-for-my-own-good self thought I did an awesome job of tracking my 10 hours, and was pretty certain I'd cut myself off before the monthly payment kicked in. I WAS WRONG. My Dad's reaction was maybe the most surprising aspect of the story - I think he grounded me, but we kept the internet. I'm sure we'll have the conversation after they read this, but from my parenting perspective, it was a gutsy move. 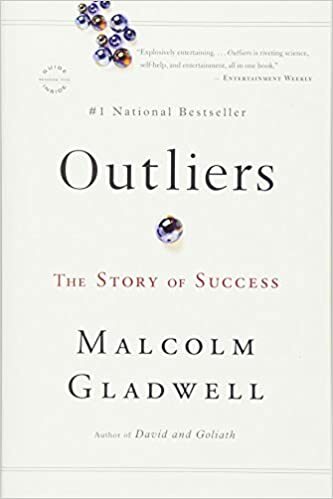 Exceptional people with exceptional success are usually the result of exceptional opportunity (which I learned in Malcolm Gladwell's book, Outliers, but also is learned through experience), so being introducing the web when I clearly had an interest was an investment of hope. 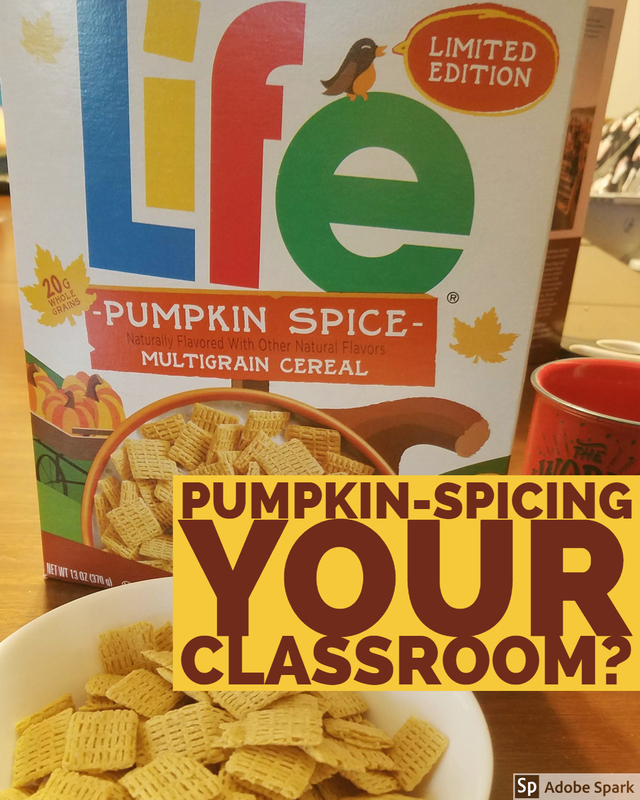 (I went on to squander it playing Shockwave games and chatting with 6 friends at once on AOL Instant Messenger, but in a way this blog and a some of my ability to adopt/adapt technology for the classroom has its roots in that decision). I would read my social studies textbook for fun. You know, after I'd done all of my regular elementary homework. In 6th grade, I got a red ribbon in the school science fair, which meant I got to move on the the St. Louis County-wide science fair. My project had no photos, which as an educator is awful, but as a kid I blamed out lack of Polaroid camera. I was a science hot shot in my class, so I expected good news when we drove to the venue where all of the projects had been judged. I wandered through the gym, trying to find my project amongst the 1st, 2nd, and 3rd prize winners... but it wasn't there. It was in a side room, where the honorable mention winners picked up their ribbons. I was devastated. No kidding, I cried for at least half an hour about his "failure." (Again, as an educator, I'm questioning my school's decision to send a project that didn't have photos, but IDK.) This was the first time I fully realized some people were just more talented than I was at stuff, and it was crushing because I'd built all of my kid identity on being the brightest (or somehow justifying that I was.) Here's where my parents won this one - they were encouraging that night, letting me know it was okay, that I could try again next year in middle school, and then they just let it go. They let me decide how I was going to respond to this challenge, how much I was going to really care, and they let me own it. Why Take a Course on Administrating Gifted Programs? Full disclosure: The motivation for taking this course after already completing my coursework for gifted certification was so I can move up the salary scale in my district. I do, however, want to shout-out to Truman State University in Missouri for offering this course online! I look forward to the targeted research and intentional reflection but have no current aspirations for administering a gifted program, so I'm just here for the learning and to be a more knowledgeable teacher-leader when we make curriculum decisions at the STEAM Academy specifically, and for gifted students in general in my school district. This intro video details a bit of my story as an educator, my professional learning the past year, and features a cameo from my oldest son, waiting for us to go home from the summer program with Gifted Resource Council we're a part of in St. Louis.